I am very pleased to announce Mrs. Patrice Simon who joined us as Executive Director on January 7, 2019. Patrice is no stranger to the Hospitality Industry having worked for seven years in the area of Marketing at the Jolly Beach Resort and Spa. 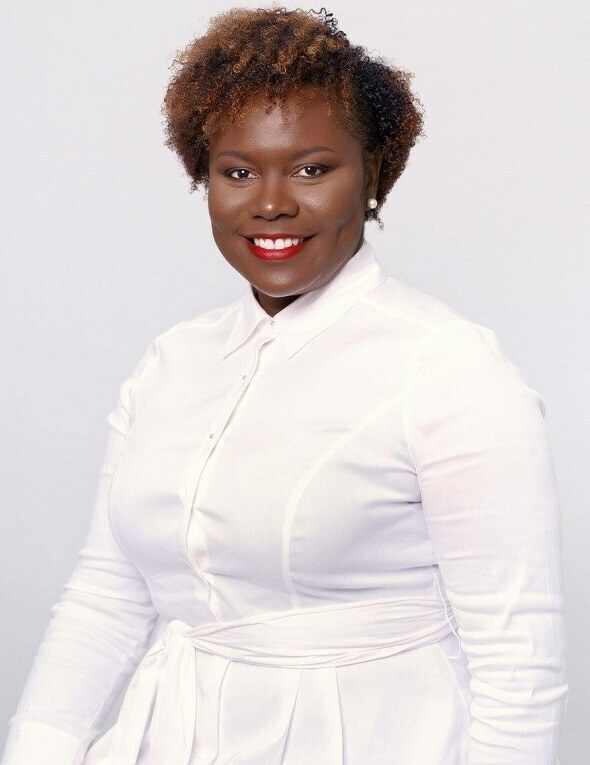 More recently, Patrice has served as Commercial Director and Marketing Manager for the North OECS Markets for Digicel. Her Marketing knowledge, leadership training and fierce commitment to placing a stamp of excellence on her work, makes her a great fit to the Association. She is enthusiastic about her new role at the AHTA and is looking forward to personally meeting all of our members and working together to enhance the work of the Association. We are pleased to welcome her and hope that you will offer your usual support. You may email Patrice at patrice.simon@antiguahotels.org or call 462-0374.